As a homeowner, you invest a lot of time, money and care into making your home look beautiful for the festival. Go a step further and give your home the best possible protection from unforeseen events with Bajaj Allianz Home Insurance plans. 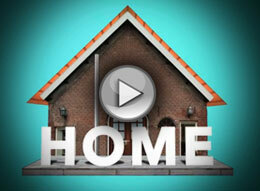 At Bajaj Allianz, we understand that whatever be the market value of your house, your home is invaluable. That's why we bring you a comprehensive home insurance cover, which will protect not only your home, but also the belongings inside it. 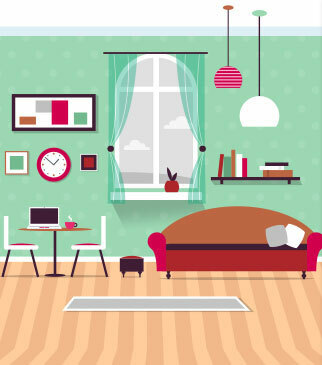 Home insurance is an important cover that protects your most valuable asset, so here are some important details about home insurance that everyone should know. For more information, please refer to the brochure in the tools section above. Call us now at 1800-209-5858(toll-free) and we will explain all the salient features of the plan to you. Online mobile based buying is very convenient. Thanks for excellent support. 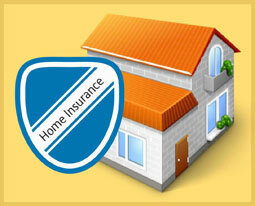 I never knew the importance of home insurance until I got my house covered under Bajaj Allianz's My home policy. The entire claims process was so smooth. All I had to do was alert the company about the claim and rest was taken care by the online team. very well done guys! Thanks a lot BAGIC!